Davone is the brain-child of Paul Schenkel. 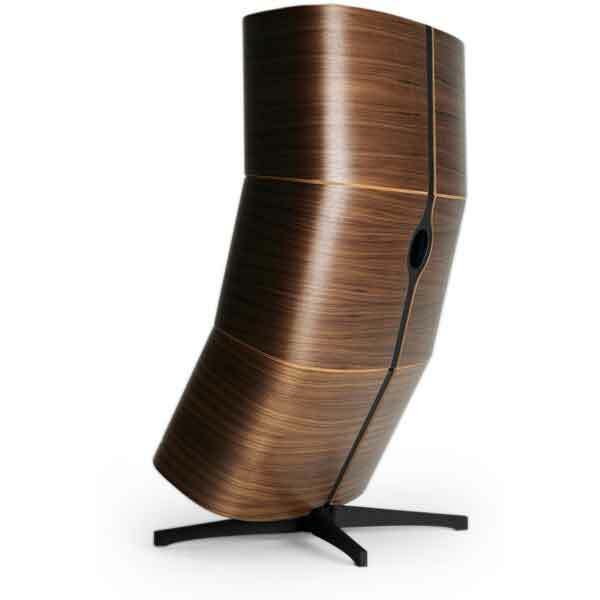 With a deep passion for music and industrial design, Paul set out to design and produce loudspeakers that make all your favorite music sound more beautiful. Including those old, but great musical recordings. No words are adequate to relate the experience you will have with our statement model the Grande. A work of art from any angle and an absolute epiphany to hear. A gigantic sound stage with life-size instruments and natural voices, recreates the atmosphere as was intended by the musicians. The complex cabinet consists of no less then twelve carefully matched elements for each pair of speakers. Each of these elements is constructed from 16 layers of curved beech wood strengthened furthermore with massive internal bracing. With the solid steel FEM optimized stand design, the cabinet provides an inert base for the top quality drivers. The big problem with most small speakers is that they sound small. Just 30 cm tall, the Mojo’s have a habit of repeatedly defying expectations, by projecting a soundstage as big and spacious as large floorstanding loudspeakers. Indeed, instead of putting the band in your room, the Mojo’s put you inside the recording venue. 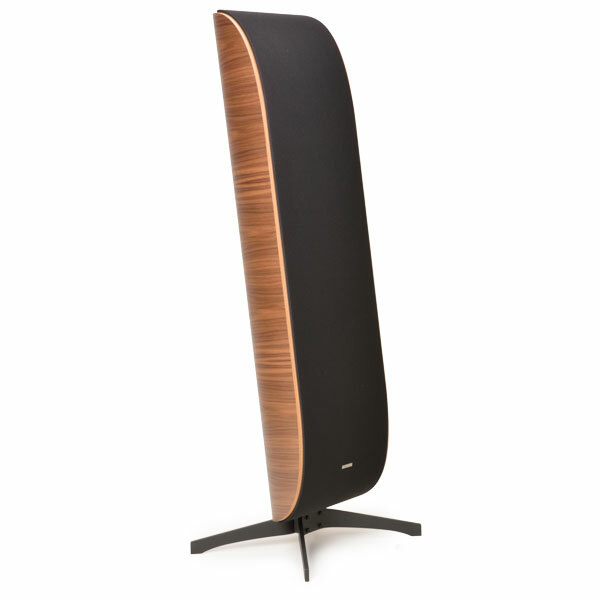 Position it with care and you will be repaid with a tangible soundstage that presents music with startling presence..